It’s officially summer and you know what? I’ve got nothing for a reading list to fill the long, hot (dreadfully so, especially since our A/C is out and we can’t afford to fix it) summer days and sultry summer nights. Shortly before the end of when Oprah Winfrey had her show, book club, and put out a summer book reading list, I jumped on the band wagon with my Mother’s Day $50 Visa gift card, logged onto an indie bookstore’s website and started loading up my shopping cart. A very brave adventure for me. I diverted well off my preferred path of genre reading, leaving behind the suspense/thriller/mysteries like Child’s Reacher, Harlan Coben, Sandra Brown, Greg Iles, Patricia Cornwell in exchange for some heady literature. When the books arrived, I pensively opened the box and removed the contents. How To Be Lost. Family History: A Novel. A Girl Could Stand Up. 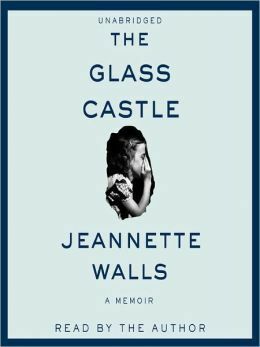 The Glass Castle. 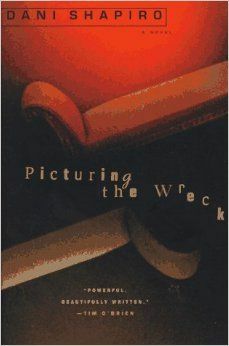 Picturing the Wreck. 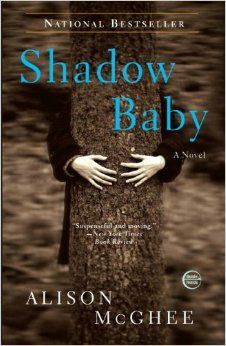 Shadow Baby. 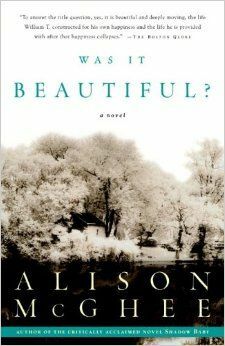 Was It Beautiful? Sleep Toward Heaven. I don’t recall in what order I began. I don’t think that matters much, though. To say I sank into an incredible oblivion would be about right. These were the novels that took me to places, drew me into such depths that I never imagined possible, and continuously drove into me the need to voice my own soul. It’s been a while since I read those books. 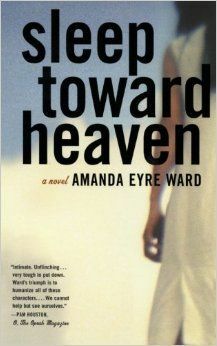 Since then, I got involved with LibraryThing and then, after I just couldn’t bring myself to read/review a few of the ARCs sent to me, flew over to PaperBack Swap where I started to read authors that were obscure to me. Alas, the advent of Nook and Kindle, the ability to share books via electronic devices, caused a downward spiral over at PBS to the point they are now having to charge to use their service. No thank you. I’m not saying that reading is new to me. My love of books comes from before I could actually read and blossomed from there. Summers to me meant being able to head to the library twice a week and check out the maximum number of books each time, then pore over them much like Augustus Gloop in Wonka’s Chocolate factory. Often I found myself re-reading a book, even two because I’d gone through all of the ones checked out already. For a while over the past four or five years, when I got serious about writing and then my boys got serious about becoming teens, reading became almost a chore. Every book I’d pick up, I’d rip apart. I didn’t get lost in the writing, I got annoyed by it or, conversely, I’d try to mimic it in my own writing (not a good thing, believe me). Now, with the boys in college and a renewed focus on my work since I think I may have found my own unique voice, I’m finding reading is pleasurable again. 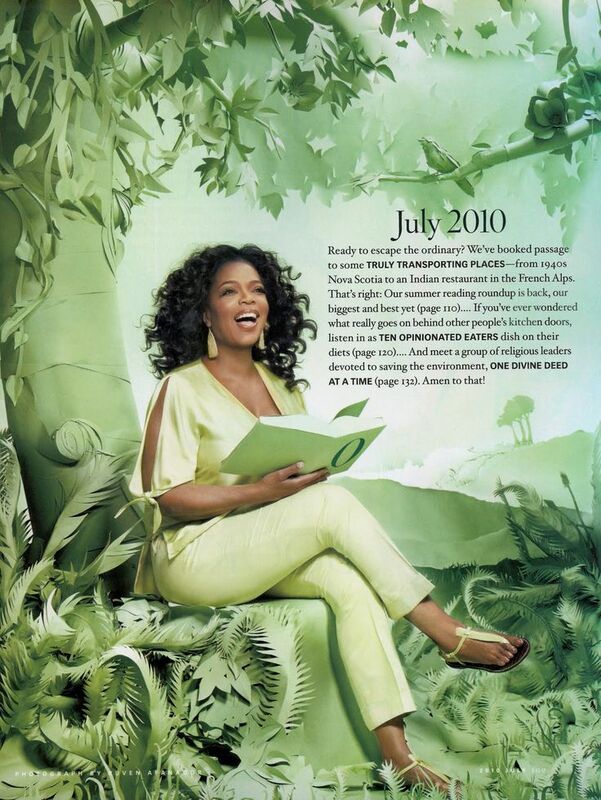 The downside is, Oprah’s book list is long gone. 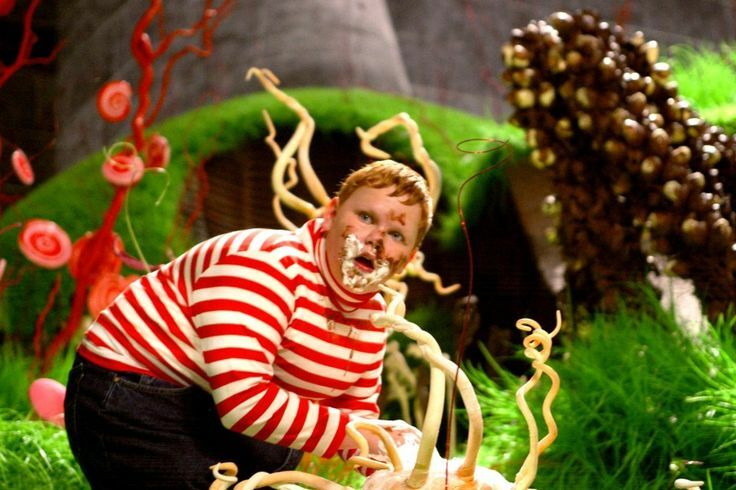 Don’t get me wrong, I think the NYT and similar bestseller lists is, as we say around the house, aight, but I want a ready-made list that appeals to the Augustus Gloop in me. So while I’m out hunting down the perfect list, what’s on your summer reading plate?